Finally, get heating performance that hits your comfort level with Echelon ™ Series CP9C and CPLC model gas furnaces. They provide the ultimate in home comfort, because they can match your degree of comfort by firing at increment of 1% to provide the optimum level of heating. The Echelon ™ CP9C is one of the highest rated gas furnaces in the industry (up to 98% AFUE), which means more efficiency and lower energy costs. The Echelon ™ Series 9.C Modulating Gas Furnace has alone recently received high praise from Consumer Digest providing you with more assurance of Coleman ® Comfort. You can be assured the Echelon Serie CP9C 98% AFUE furnace is an award winning, high quality heating unit. The Best Buy seal is a registered trademark of Consumers digest Communications. Your special moments deserve to be lived in full comfort. From breakfast time, to family time to bed time, a new gas furnace makes every day feel great! 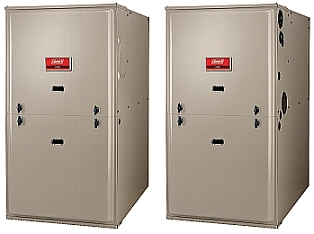 The LX series gas furnaces offer incredible reliabillity, proven to keep you and your loved on es comfortable season after season. We are also proud to announce a consumers digest award was designated to the Coleman LX series of gas furnace. You can be assured the LX Series 97% AFUe furnace is an award winning, high quality heating unit. 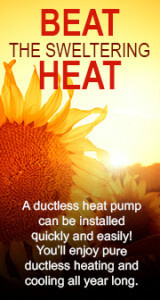 Our Comforteer furnaces are different by design. Computerized controls help circulate heat efficiently and evenly through your hone cutting energy bills by as much as 25 percent compared to yoru older furnace.